Christian Fredrick Samuel Hahnemann was the genius who discovered a unique system of healing, which is popularly known to all, as 'Homoeopathy'. He rooted the foundation of this art and its principles through his extensive efforts, and devoted his entire life for the development and worldwide spread of Homoeopathy. 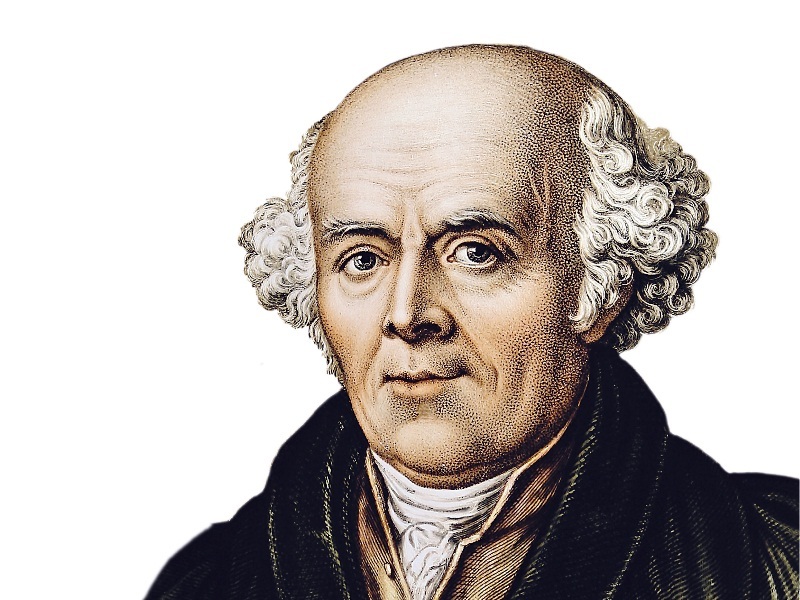 Hahnemann could not settle down his practice at one place because of his medical rivals, but this did not deter him from successfully spreading Homoeopathy. He was very popular amongst patients, and people from all over the world came to seek treatment from him. He got married for the second time at the age of 80 years and his second wife supported him in his journey thereafter. By the end of his career, Hahnemann not only gained name, fame, recognition and money but above all he attained 'peace', after a long struggle with poverty, hardship and opposition. He spent the last few years of his life at Paris where he eventually passed away on 2nd July 1843 at the age of 89 years. As a mark of respect to this great man, many statues and monuments are seen not only in Germany but also in other countries. His valuable works and contributions are stored as a treasury by Dr. Haehl in his museum.